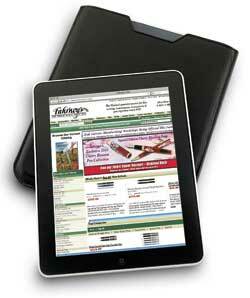 Order your Graphic Image iPad Metallic Sleeve today from FahrneysPens.com. Fine Pens, Refills & Luxurious Gifts – great prices & fast shipping. This Graphic Image iPad sleeve offers stylish protection for your latest must-have gadget. This sleek, compact case is crafted in genuine goatskin leather lined with soft protective suede cloth and padded to gently hold your unit in place. Offered in metallic gunmetal, silver or white gold.